The Neiman Marcus Credit Card is offered and administered by Capital One. The store offers upscale jewelry, accessories, apparel, beauty, and exquisite home products to affluent customers and the high-end nature of the chains target market is also reflected in the rewards scheme and bonuses attached to the Neiman Marcus credit card. If you are a regular shopper at Neiman Marcus, the Neiman Marcus credit card can definitely be of benefit. It can also be a way to establish a credit history if you don’t qualify for one of the major credit cards, as their approval rate is fairly good, and the credit score required is quite reasonable. Approvals for a $500 credit limit with credit scores in the mid 600’s is not uncommon. 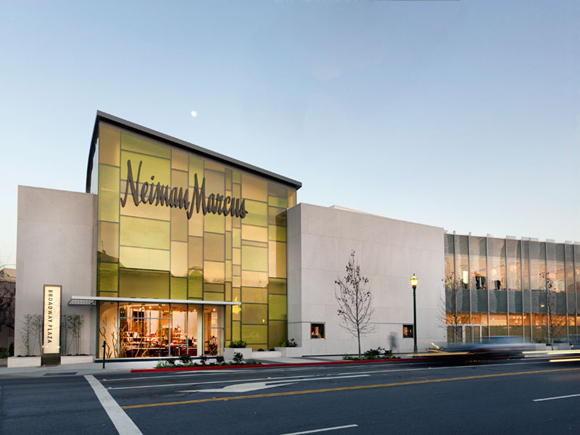 The Neiman Marcus Store Credit Card is great for people who are re-building credit.